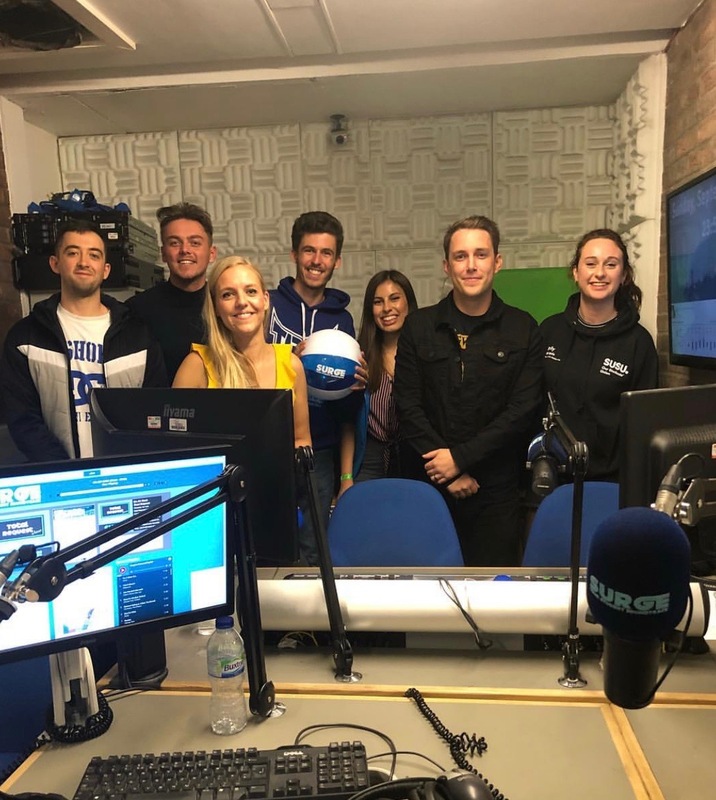 The University of Southampton Students’ Union student-run radio station, Surge Radio, interviewed BBC Radio 1 DJ, Chris Stark, as part of a new launch on BBC Radio Solent last night. 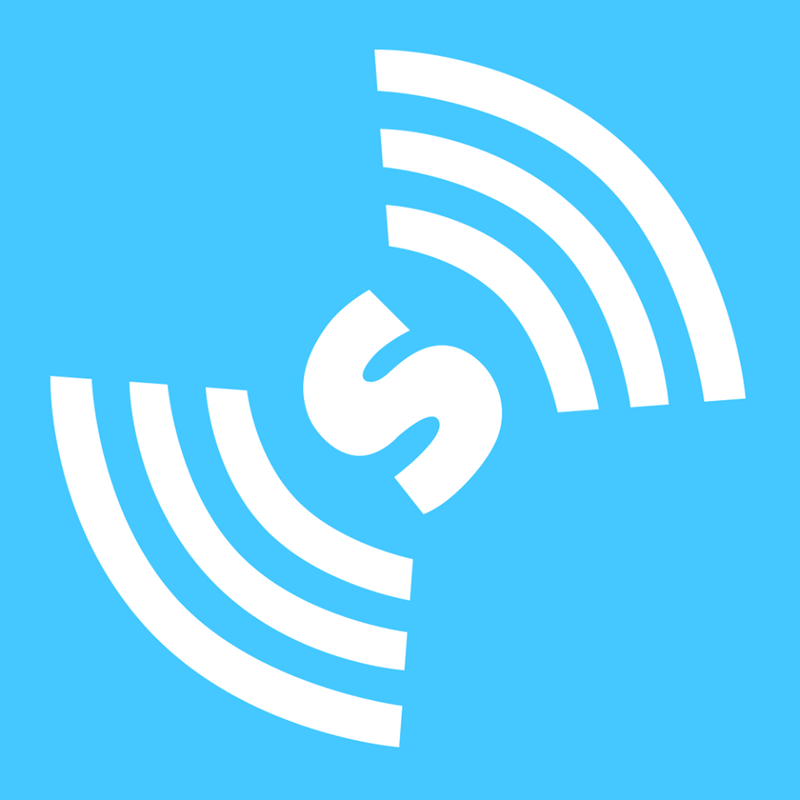 The interview with Chris Stark aired live on Surge on Sunday 23 September and was played on BBC Radio Solent as a part of the launch of their evening show, Teenage Takeover with Stephanie Newenhouse, a new show which aims to celebrate and champion young people. 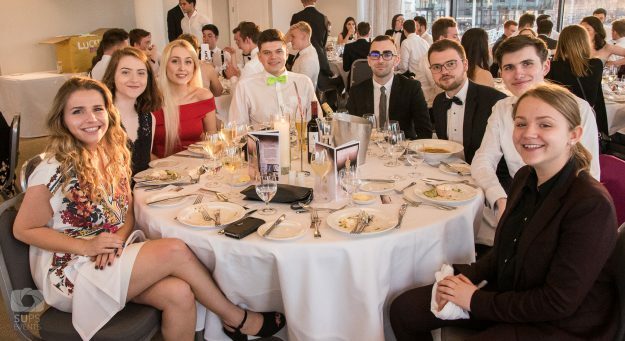 On Monday 07 May we celebrated another year of fantastic talent, hard work and dedication shown from our student media groups at the Media Ball 2018. 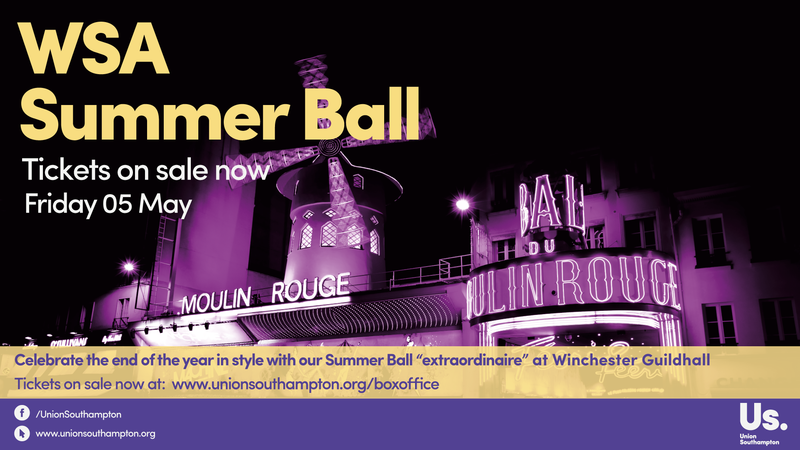 This year the ball was held at the Southampton Harbour Hotel and was a very glamorous occasion! 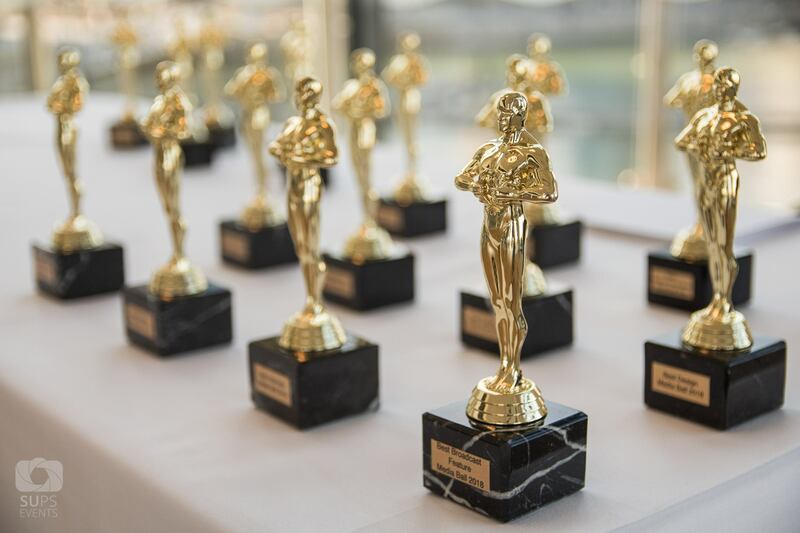 Congratulations to the Union’s media teams who have recently been nominated in national awards ceremonies. 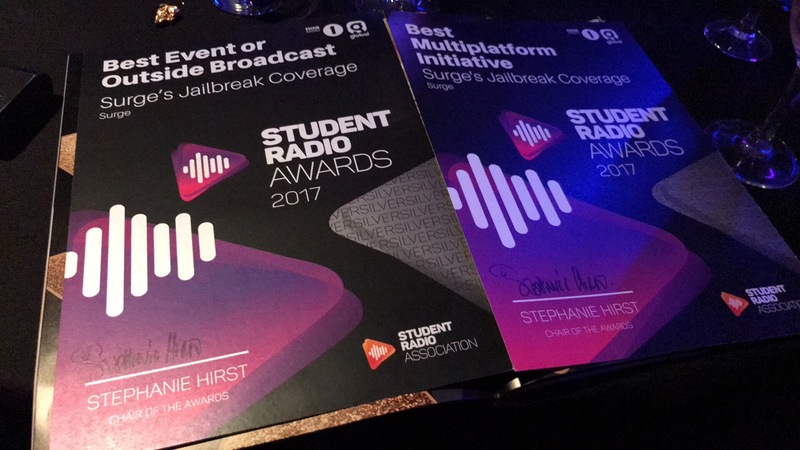 Wessex Scene and The Edge have been nominated for five awards in the Student Publication Association Awards 2018, whilst Surge Radio have been nominated for seven I Love Student Radio Awards 2018. 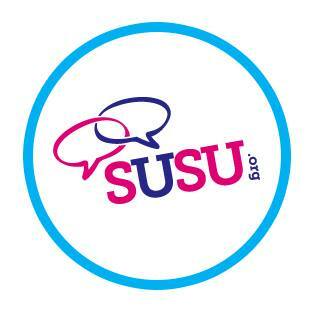 SUSUtv have also submitted their show reel entry for Best Freshers’ Content 2017/18 to the National Student Television Association Awards 2018. 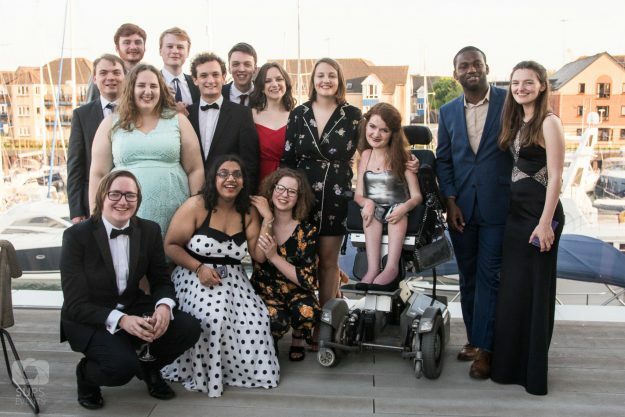 10 things you did not know about the Students’ Union…until now! 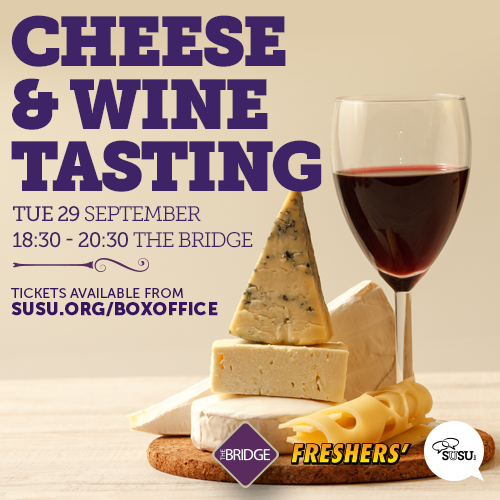 The Students’ Union is full of weird and fun facts that you may have never known about…until now! Let’s start with one of our favourites…we have our own cat called Susu! Susu is a stray cat who has adopted the Students’ Union at Highfield as her home – you can often see her chilling on the sofas by The Cube being cuddled by students. In preparation for Freshers’, we ordered over 7,000 pot noodles to give away to this year’s intake! True story – don’t say we don’t spoil you. On Friday we attempted to create a carnival atmosphere on the Redbrick Area for the last day of term. 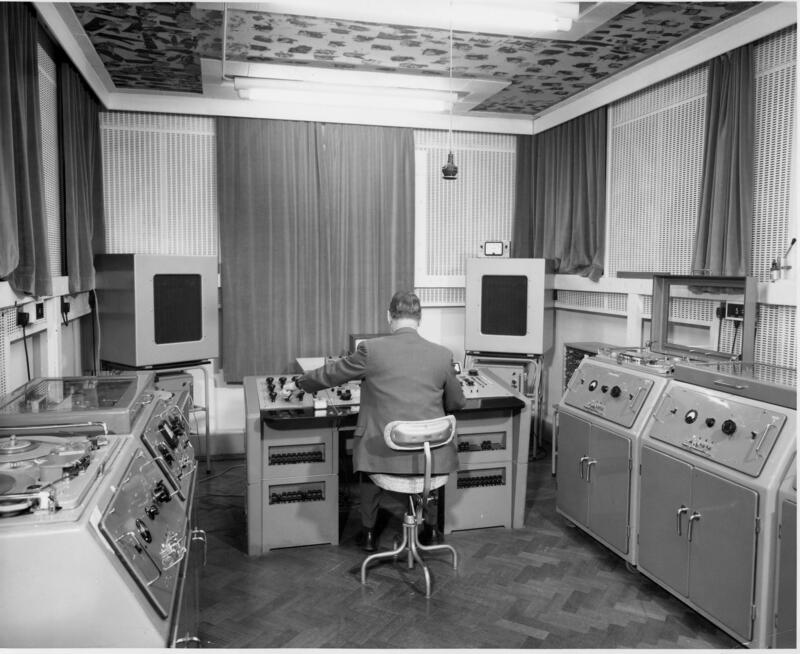 We have been made aware that despite all our best endeavours to compliment our earlier bookings we may have not 100% succeeded in our intent. We did have an open dialogue throughout with both Surge Radio and the Freshman’s Tour Bus but despite this it appears not everything went according to plan and for this we would like to sincerely apologise. 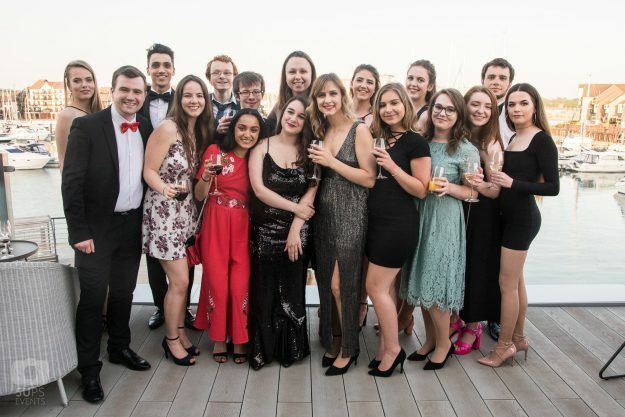 Sunday marks the biggest day in SUSU’s sporting calendar: Varsity 2015 this year it will be held at Portsmouth so make sure you make plans to watch Team Southampton as they #PlayToWin! Last year Southampton excelled themselves to ensure they came out on top with an astounding score line of 204-64! The teams have been training harder than ever to retain the Varsity trophy and we’re right behind them! Go #TeamSouthampton! !